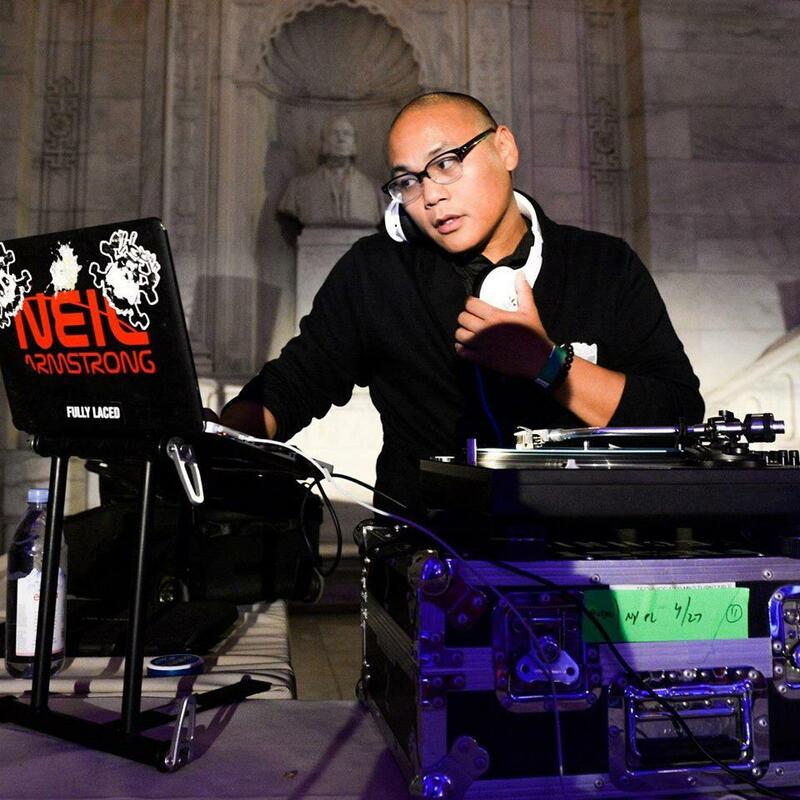 Born & bred in NYC, DJ Neil Armstrong turned his love of music and hip-hop culture into a career that has allowed him to play music for the masses all over the world – and gained notoriety for his mixtape projects, which showcased his DJ skills as well as his vast eclectic knowledge of music. These highly regarded mixtapes generated considerable press – most notably in Rolling Stone, Vibe,MTV.com, Theme, URB and Complex. Eventually Neil’s reputation as a turntable musician landed him a spot as Jay-Z’s tour DJ. which provides the opportunity to enjoy music and food together in a very unique setting. These events have been going on for the last year and have been held in New York, Hong Kong, Manila, San Francisco, Los Angeles and Las vegas to name a few. For the night the partner restaurant creates a special menu just for the event, and the soundtrack is provided by a new installment in DJ Neil Armstrong’s Mixtape Library. Part eating experience, part listening session. The food nourishes the body, and music feeds the soul. 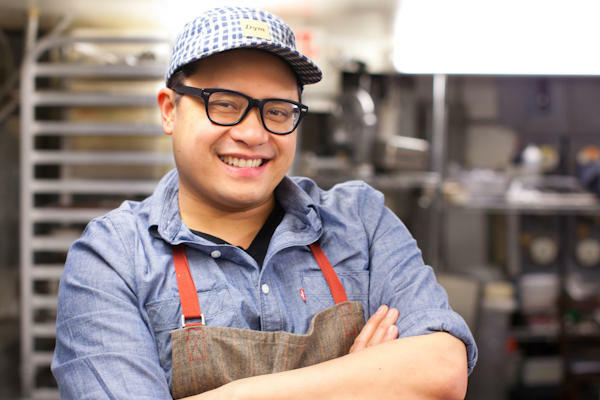 Dale Talde is an American Chef best known for competing in two seasons of Top Chef. Cooking alongside his mother from a young age sparked his interest leading him to the Culinary Institute of America. After working under numbeous chefs in Chicago & New York, Dale teamed up with Restauranteurs David Massoni & John Bush to open his first restaurant TALDE in Brooklyn. Since 2012 - the Three Kings have opened Pork Slope, Thistle Hill Tavern, TALDE Jersey City, Carrino Restaurant, and TALDE Miami Beach - opening November 2015. 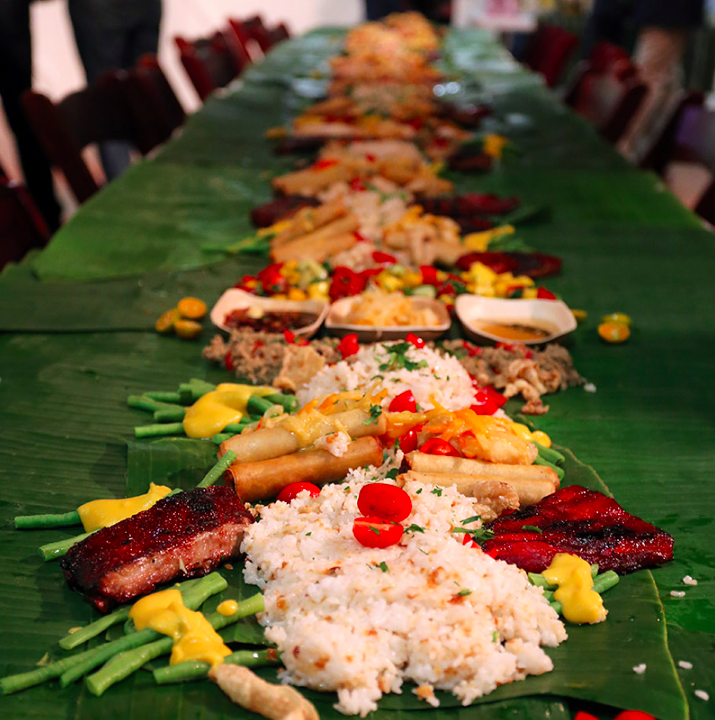 Asian-American, Proudly Inauthentic Recipes from the Philippines to Brookyln.